Those working with interpreters and translators including EL coordinators, EL teachers, speech-language pathologists, psychologists, special education diagnosticians and directors of pupil services and special education. Teams are encouraged to attend! Courtney Seidel joined the Department of Communicative Disorders in September 2015 with a joint appointment in the Department of Curriculum and Instruction. She is responsible for coordinating practica at outside school sites as well as supervising students in the University of Wisconsin Speech & Hearing Clinic (UWSHC). Courtney also supervises the Dane County Head Start speech and language screenings. She has experience working with children and adolescents in school, private practice, and home-based settings. Courtney's clinical interests include the areas of diagnostics, school-based services, and assessment of bilingual children. She has been an invited speaker at a number of school districts as well as state conventions. 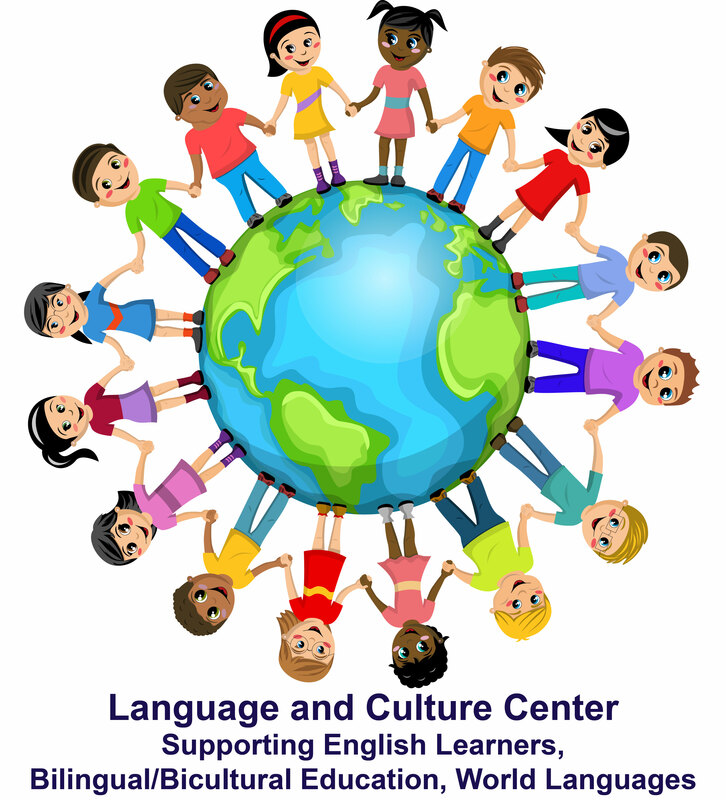 Lori Menning joined the CESA 6 Language and Culture Center as English Learner (EL), Bilingual-Bicultural and World Language Consultant in August 2018. She is also the ESL instructor in the Residency In Teacher Education (RITE) Alternative Licensure Program. She holds birth to age 21 licensure in ESL, Bilingual/Bicultural Education and Spanish World Language and has experience at all levels. Lori spent the last 16 years teaching EL and Bilingual-Bicultural education. Lori has served as a contracted interpreter and translator for local municipalities. She has been an invited presenter conducting workshops at state and national conferences teaching best practices and strategies for working with ELs.